We would love to enroll your home schooled junior or senior in our college, so they can earn college credit for the classes they take! 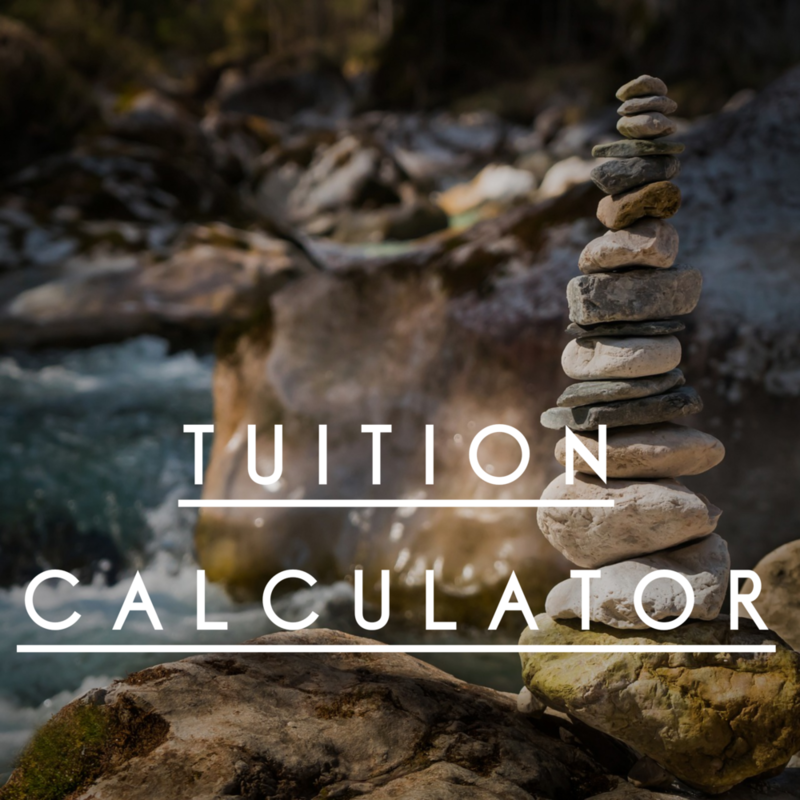 We offer very affordable flat rates for each class, at just $100 per course, plus a per semester tech fee of $25. Apply and register with the Application icon on the left. Students can take courses in class, or live-stream. 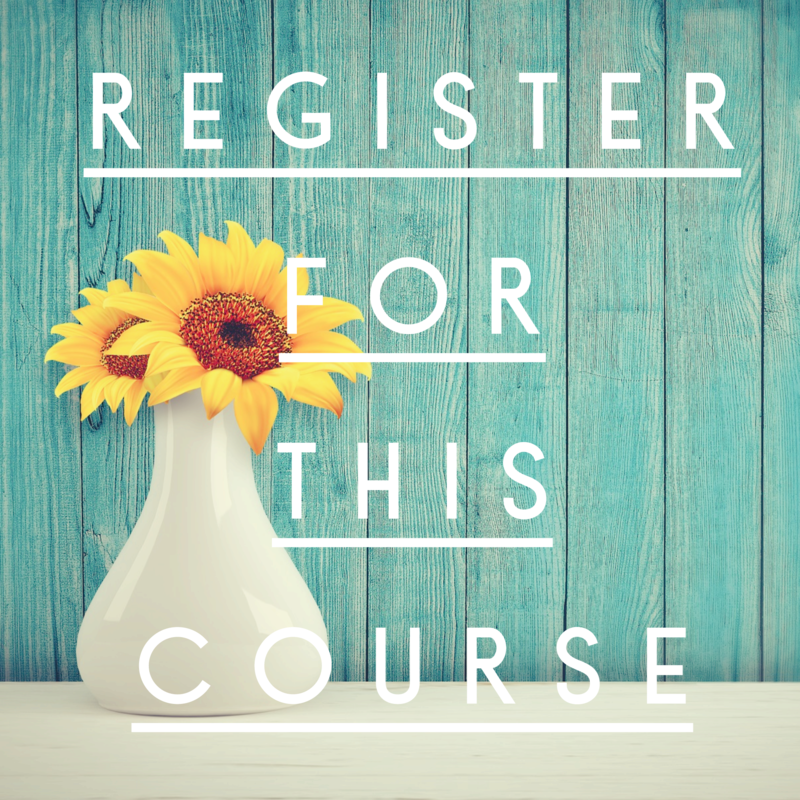 Course Description: This course will consist of an overview of the various gifts of the Spirit presented in Scripture, and the theories surrounding them. An examination of the definition, duration, discovery and development of gifts will take place. 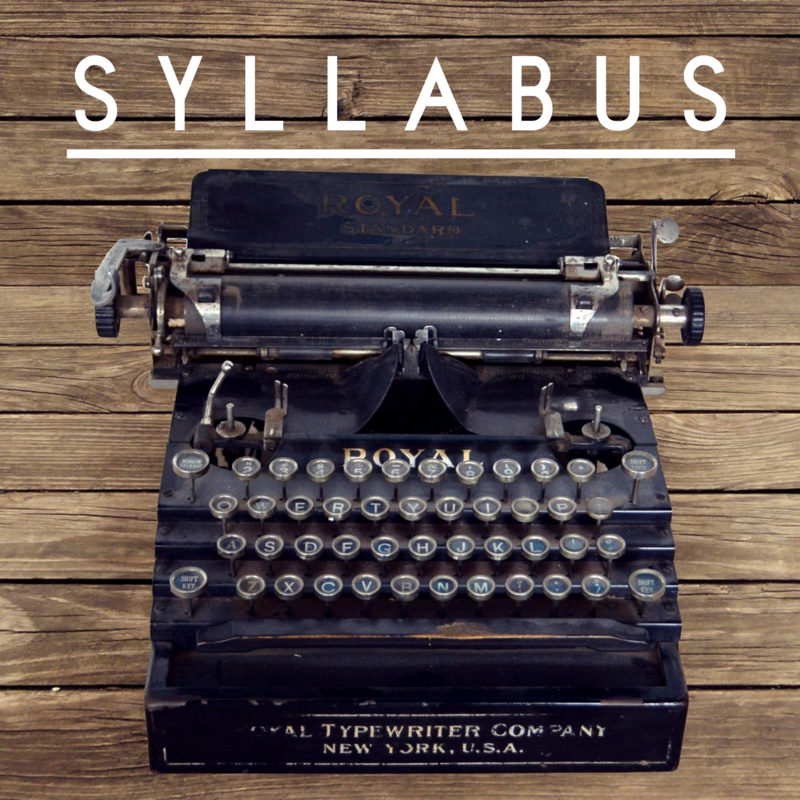 Course Description: This class is designed to enable the Believer to begin to better understand the direct connection between the Bible, theology, and our daily employment. An examination of God's purpose for work, how false motivations for work have developed, and how to practically live for Christ at their job will be conducted in this class.